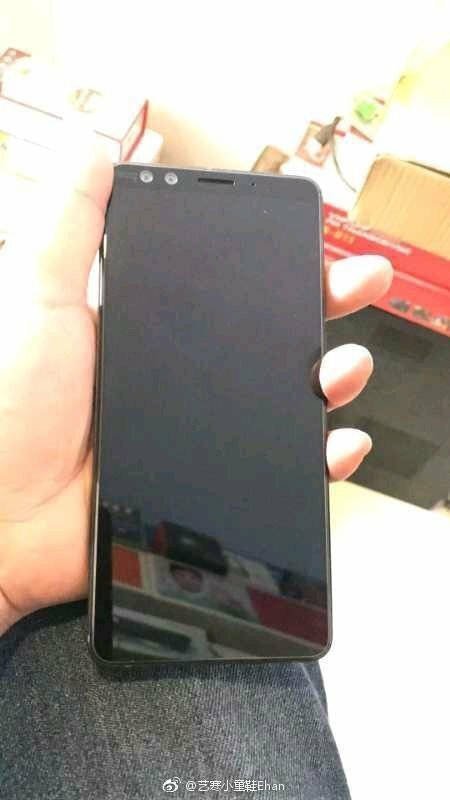 We are yet to see a flagship device from HTC since this year. However, that has not stopped HTC from being in the news timeline. 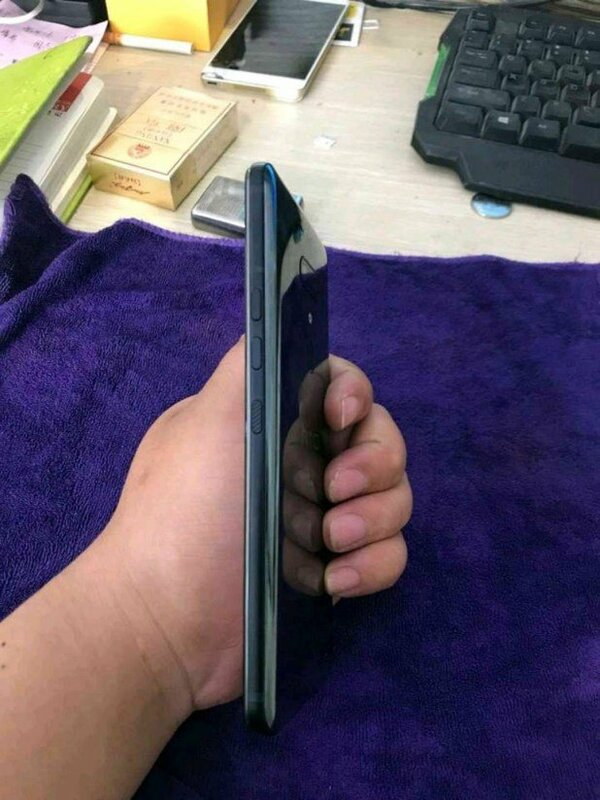 Reason for this should be because of the upcoming HTC U12+, which is currently one of the trending upcoming smartphones. 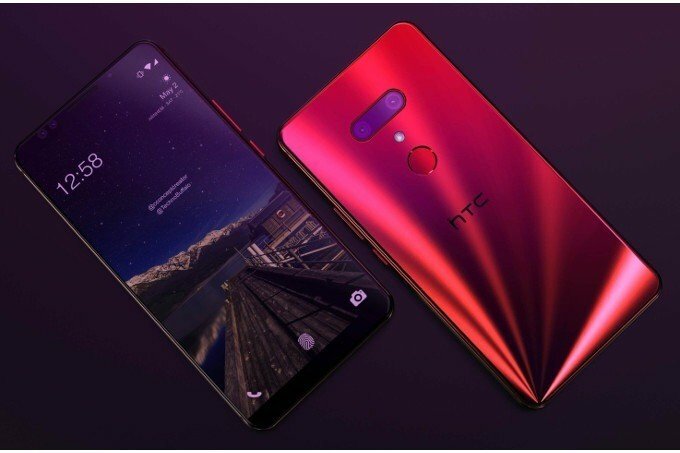 There are rumors that the U12+ will be the only flagship smartphone this year from HTC, and as such, HTC should be giving the device the company’s best, both in design and specs. 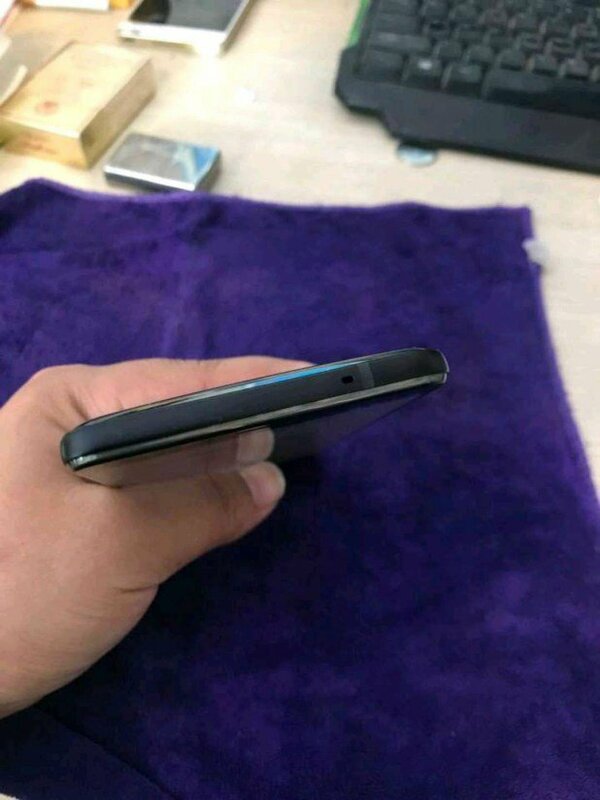 While gallivanting through the internet today, I came across some live images belonging to the HTC U12+, and if you are a ‘busy-bodied’ Tech addict like myself, then, you might wanna take a look. Originality remains king of all. This is one thing HTC so believe in. 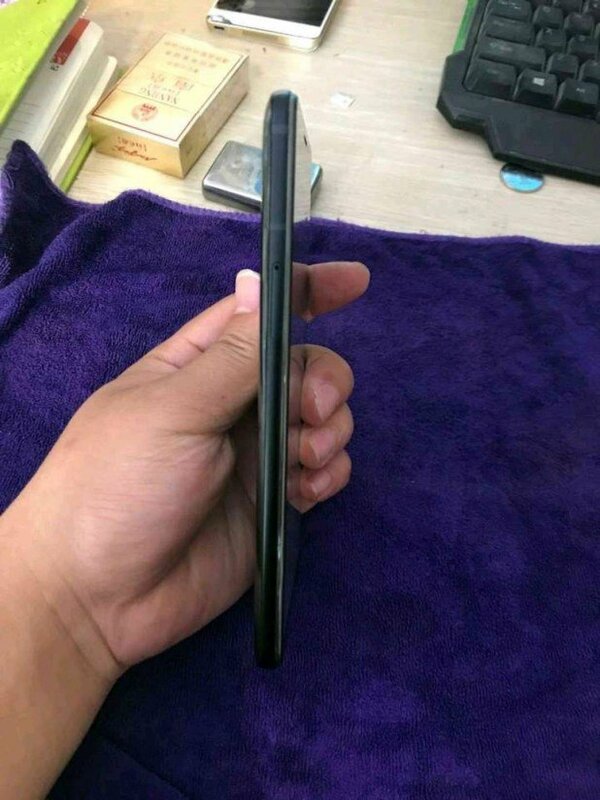 As such, the company refused to follow Apple’s iPhone X display pattern like many other phone makes. 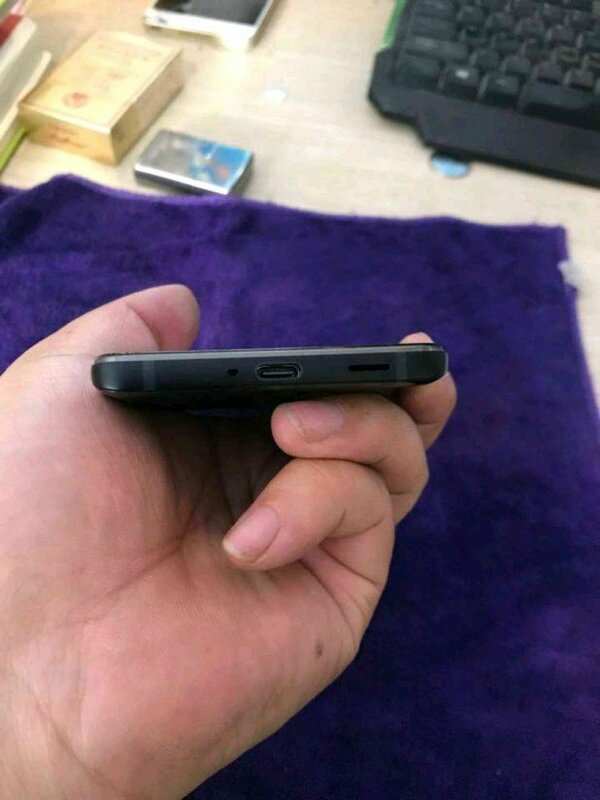 But then, it seems the HTC U12+ will not have a 3.5mm audio jack in favor of USB Type-C. However, the device will host a dual camera sensor, not just at the back, but also at the front. 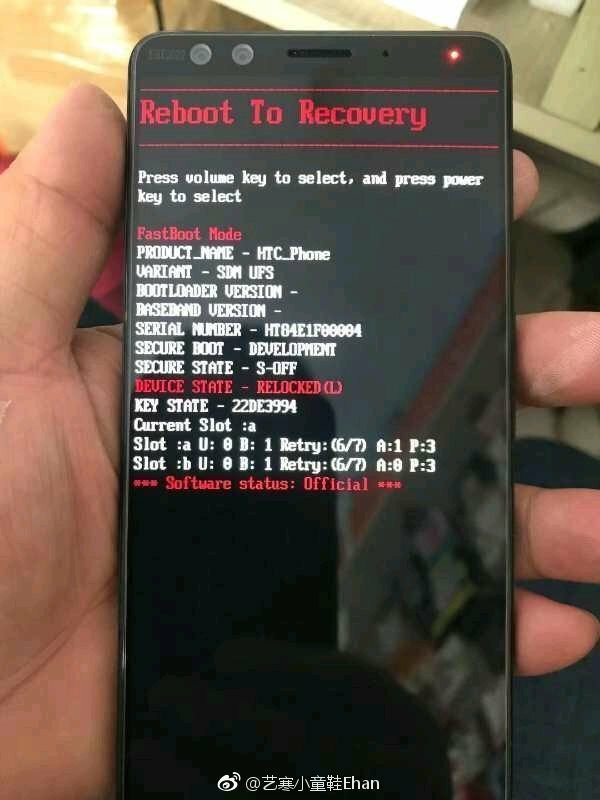 As for the specs, nothing much is known about this device, but undoubtedly, the HTC U12+ will be powered by the Qualcomm Snapdragon 845 SoC, and run on Android 8.1 (Oreo) or Android 9.0 out of the box. You will see more tech stories if you stay with us.